Education lays the foundation of growth and development in a country. Hence, its role as a nation builder goes without saying. But India is famous for its focus on theoretical knowledge (remember 3 Idiots, anyone!)? Varkey Foundation’s Global Parents’ Survey estimates that 62% Indian parents spend seven or more hours a week helping their children with their education. This highlights the value education has in the Indian family system. Despite this, however, there still seems to be quite some dissatisfaction with the Indian education system. 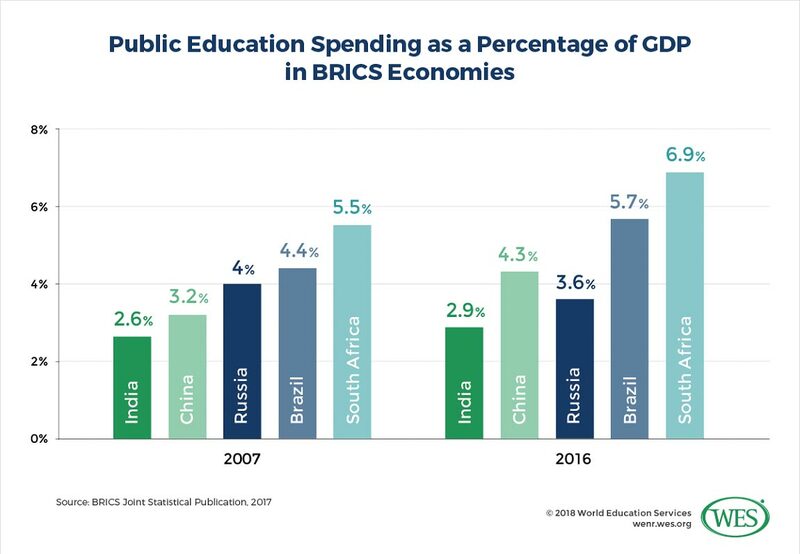 India invests less than 3% of its GDP on education, compare that with other BRICS nations who spend more by a factor of 20% (for Russia) to over 100% (for South Africa). Though the IITs, IIMs and AIIMS are well-respected, they have only a couple of thousand seats as compared to millions of students applying for a coveted spot. When 98.99 percentile means that you have failed, it can be a bit disheartening for both the student and the parents. Private universities are mushrooming but still have a long way to go before they catch up to their western peers. Improved job opportunities: A big majority of individuals who move to study abroad do so to get better job opportunities than the ones provided back home. Moreover, education gained from an American college can multiply avenues for career growth. Freedom from interference: The education scene in India is continuously disturbed by external influences. Education schemes keep on changing and there is little-to-no consistency. ROI: The investment to return ratio remains high for top US universities. The US unemployment rate is at a multi-decade low at just ~ 3.9%. The average salary after MBA has been estimated to be over $123,000 in the US. Others: The higher standard of living is a great attraction. Strong rule of law, lesser pollution than Indian cities, and a stable economy are major positives for Uncle Sam. The US has great scope and facilities for research students looking to make a mark in pure sciences. Many of those who get a taste of life in the US prefer staying back in order to avail the numerous long-term benefits of living there. You might be able to secure a job after a college degree in the US but you will be on the dreaded H-1B visa. -You have a job in the US. -You are on a multi-decade wait for the green card. -You are always on tenterhooks due to political uncertainty. -You are beholden to your employer and the employer knows it. You have no upward mobility. 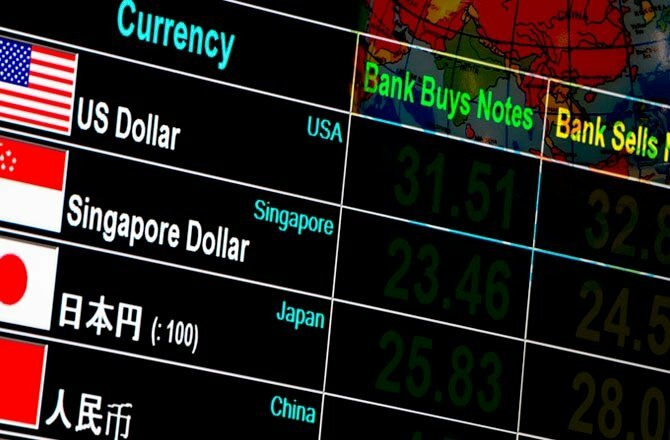 -An H-1B holder will always receive lower pay as compared to an LPR (lawful permanent resident) as LPRs can negotiate their salary with multiple employers. -Your spouse may or may not be able to work under new H-1B visa rules. Once you have completed your education in the US, you probably wish to move there as you are drawn to the opportunities. Only if it was that simple though! With regularly updated policies that are getting stricter day by day, it is getting extremely tough to get into the US and obtaining a work visa to extend your stay. H-1B visa applicants are stuck in endless loops of waiting lists and have an uncertain future. But what if you could graduate from the educational institution of your choice as an LPR? Or have your child gain admission into the college or university of your dreams at lower tuition costs than international students? Fantastic, right? 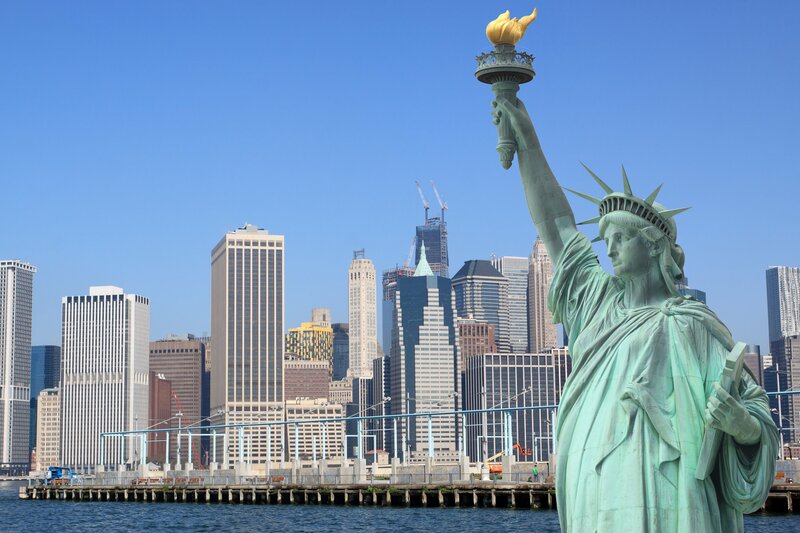 These and more are some of the benefits of moving to the US on an EB-5 visa. All the drawbacks you are facing in an H-1B scheme are the advantages of the EB5 visa. 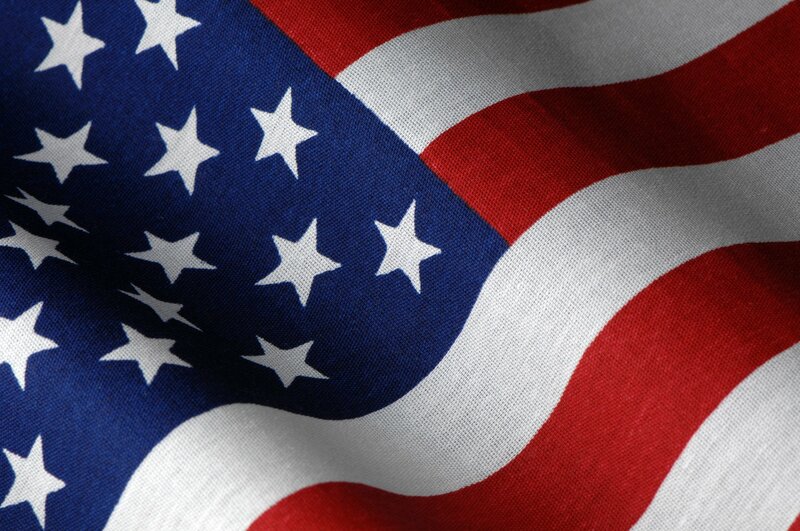 Through the EB-5 Investor Visa Program, parents, and their children, can avail US Green Cards. This gives children the opportunity to reap the benefit of lower tuition costs at some of the best universities in the world additionally. Additionally, it reduces the hurdles faced by recent university graduates looking for sponsorship by an employer to stay in the country.